For partners that want to deliver support via their own organization, SAP now requires passing a stringent support authorization process. 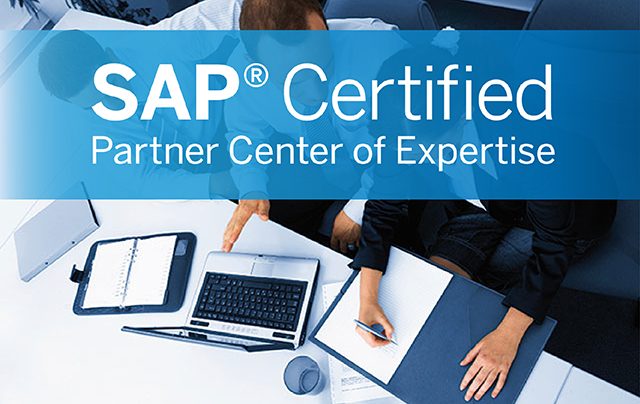 The Partner Center of Expertise (PCoE) certification is a key differentiator in the marketplace and allows SAP channel partners to promote their organization as “certified by SAP,” providing a highly marketable asset to their company. One of the primary goals of nearly all organizations is to efficiently use data into every decision and action. 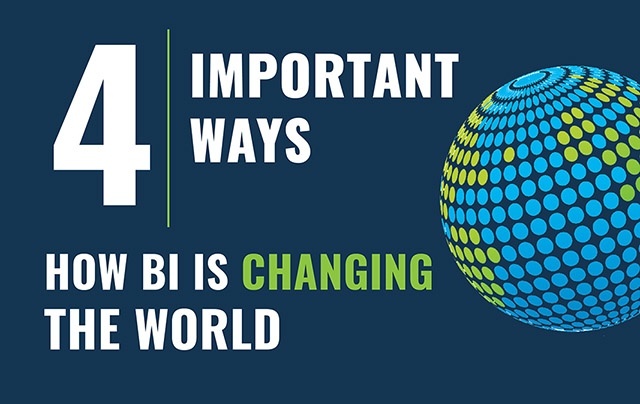 To overcome the challenges of consuming data effectively, companies use business intelligence tools. They help to detect significant events and help to identify and monitor business trends in order to adapt quickly to their changing environment or scenario. 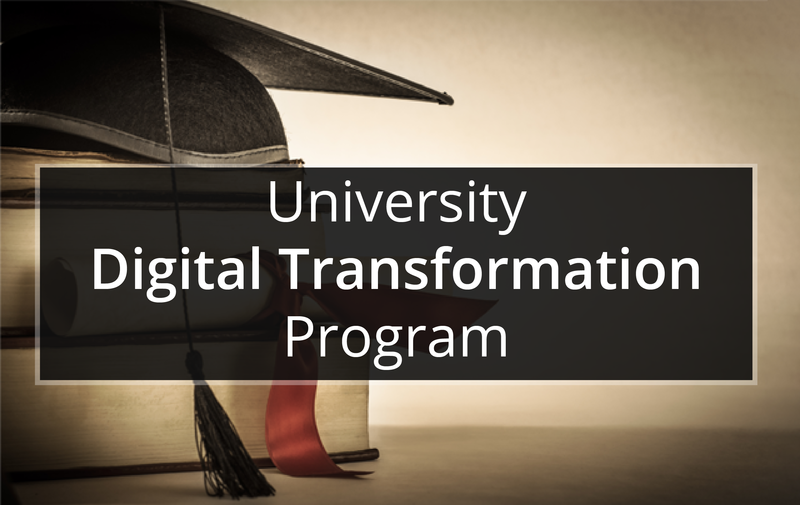 Digital transformation is becoming a dire need in this new era of technology and that calls for embracing the new information technology systems. Systems that give smart analytics and insights for better decision making in all fields of business. 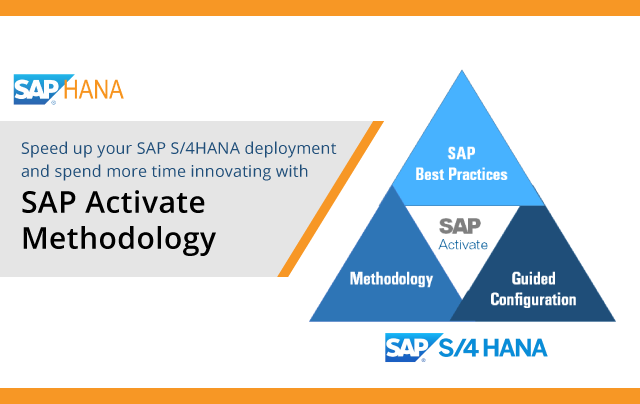 SAP introduced SAP Activate methodology for the complete and comprehensive implementation of S/4HANA soon after its launch. It is a unified methodology that allows the partner to successfully deploy S/4HANA on any platform (on premise, cloud or hybrid) while closely following SAP guidelines. TallyMarks Consulting specializes in providing customized Business Intelligence, Enterprise Resource Planning and Enterprise Mobility Solutions.